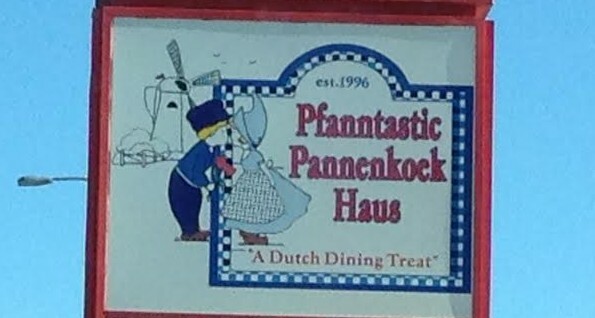 Going to the Pfanntastic Pannekoek Haus is fantastic indeed. I was out and about with my elder daughter and this was our choice for a breakfast to put smiles on both our faces. They have a large menu of traditional Dutch pancakes, so choosing what to order is a difficult task. 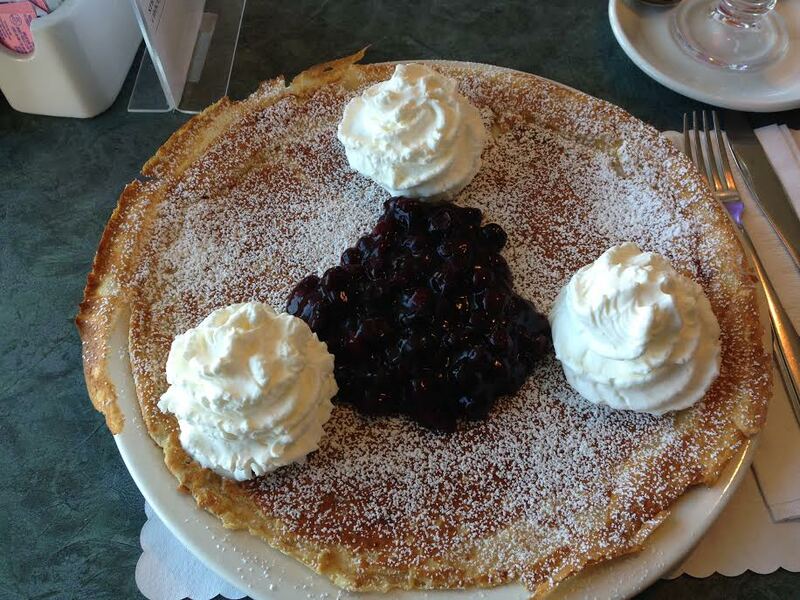 In the end I opted for the blueberry one which is more like a crepe topped with blueberries and whipped cream. 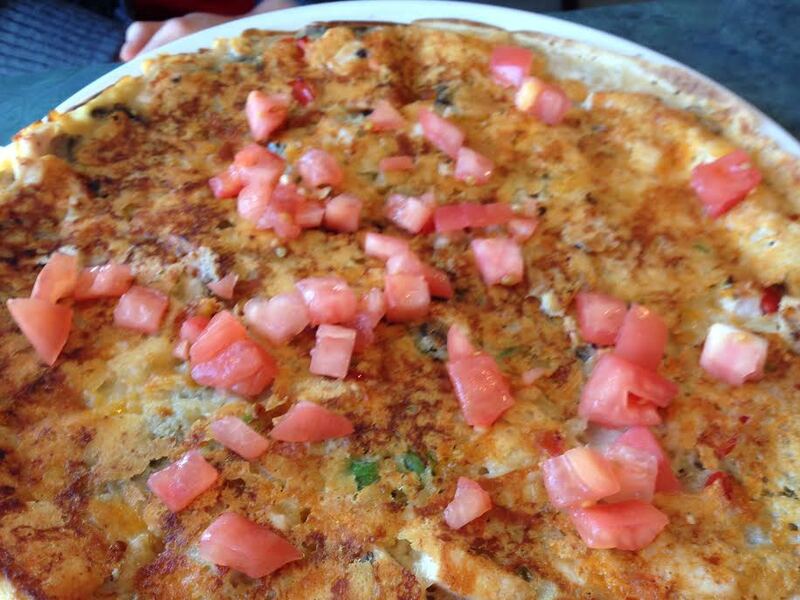 My daughter’s choice was chicken, peppers and mushrooms baked right into the pancake in the traditional style, topped with fresh tomatoes. We divided them so we each got some savoury and some sweet. Pfanntastic! I love love love this place for brunch!! I’ll have to give that a try! Thanks.